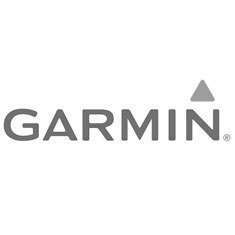 Garmin has built up an outstanding reputation as a market-leading manufacturers of navigation equipment. They're known for their want to keep innovating and their new motorcycle sat nav range is an excellent example thereof. The Zūmo range is the pinnacle of motorcycle navigational equipment. The Zūmo 395 is a step up from the Zūmo 345 and features maps for all of europe and comes with a suction cup mount so it can be used in a car too.